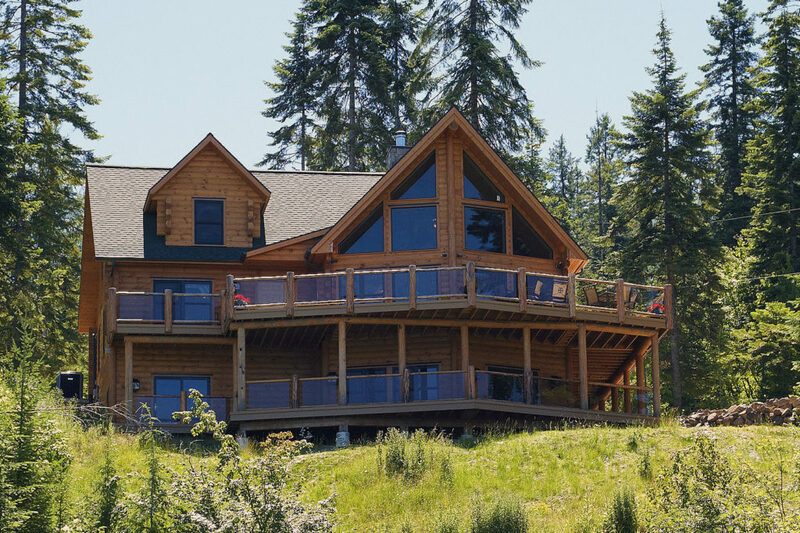 When planning your log home, Footprint uses your specific requirements to create your future dream home. Customized does not mean more money! 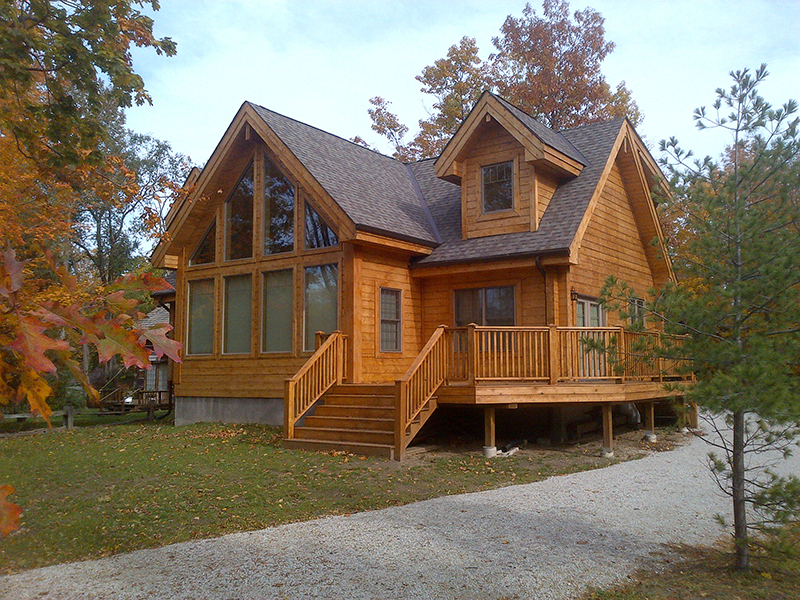 When it comes to designing the perfect home, most of us need a little guidance. Footprint’s design service can help. 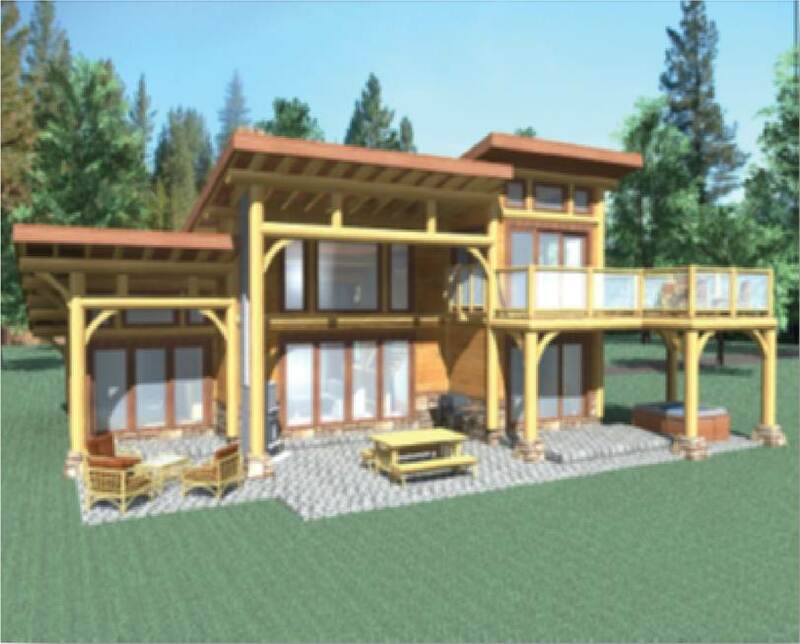 Our design team will work with you to design your home through this phase of floor plan and elevations. Once we’re done, we roll it over into the formal purchase agreement. So, the deposit you paid for this service will become part of the 10% needed for full construction drawings. Think about your lifestyle and personal requirements. 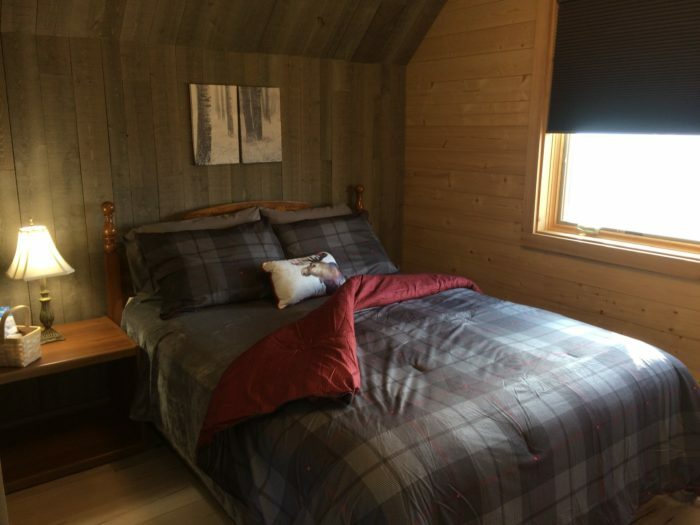 Do you have hobbies that would need their own space? Are you planning on an attached garage or one that is connected by a covered breezeway? What about a breezeway to accommodate the pantry and laundry? How about a mud room to throw off your dirty boots in the winter.. or even to wash the dog! Think about separating the master bedroom from the guest bedrooms with living/great room in between! How much storage do you need? It seems we never have enough. Don’t forget the broom closet! Imagine walking through your house. What would you add to improve the quality of life? 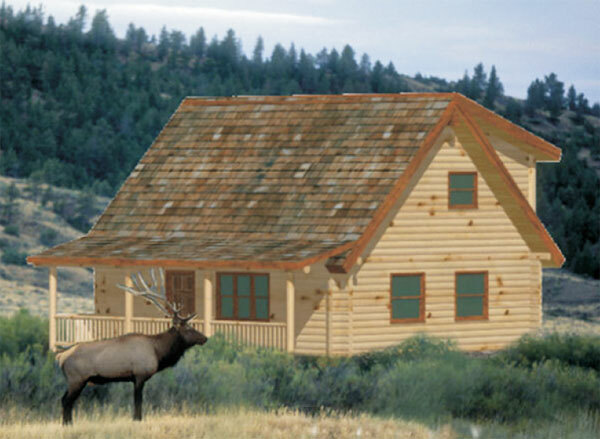 If this is your retirement home, think about eliminating stairs by building a single story home. If you need wheelchair accessibility we will draw the plans to accommodate that, ADA compliance. These are all things to think about during the design phase. 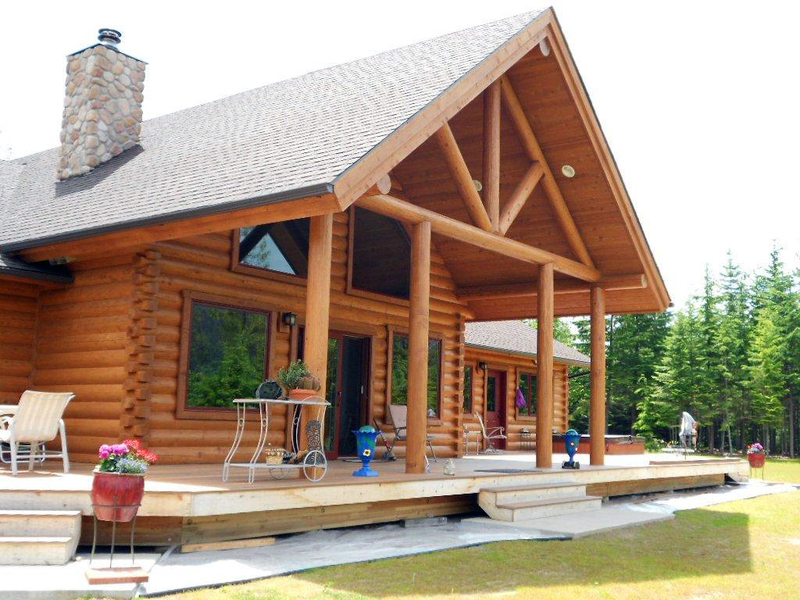 Footprint Log Home specializes in customizing your package whether it is developed from an existing plan or custom from your ideas. Remember, get the outside of the house the way you want it to look and compromise on the inside furnishings if budget is an issue; these can be upgraded at a later date, it will be more costly and difficult to change the outside appearance. 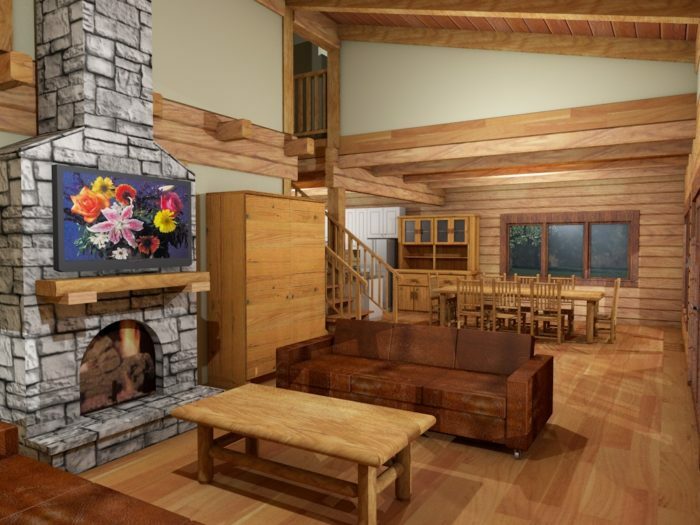 Our design service focuses on your specific requirements to help create a preliminary vision of your future dream home. 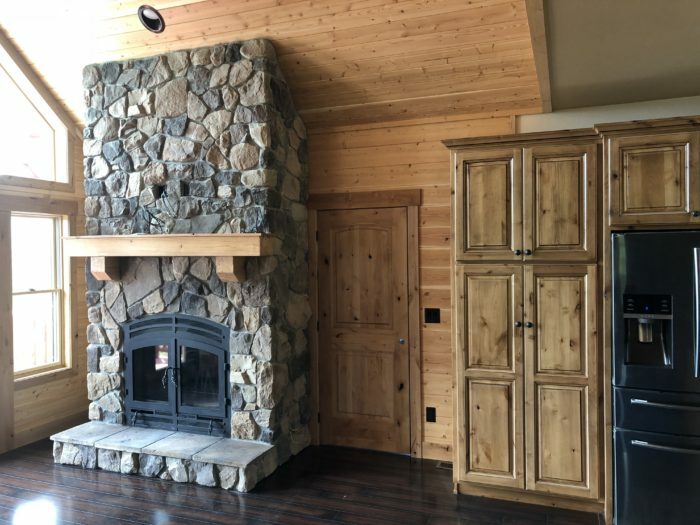 Customizing your home does not mean more money. From the time you make your initial contact with us, Footprint works with you to achieve your dream home in the most efficient and cost effective manner possible. 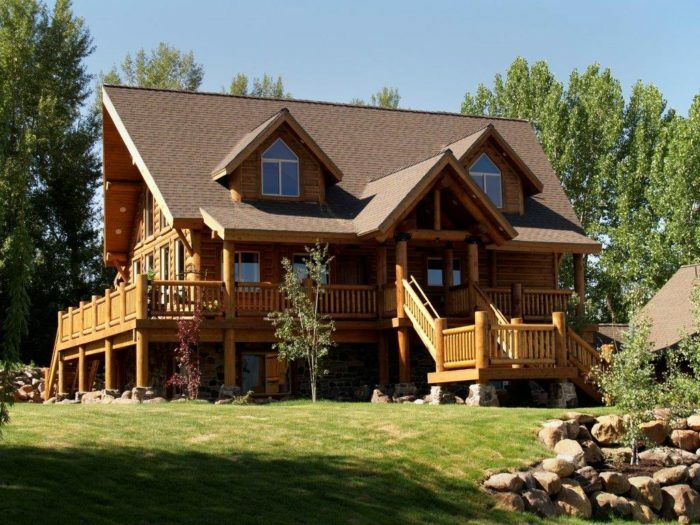 Let the team at Footprint Log Homes make your dreams a reality. Contact us today!